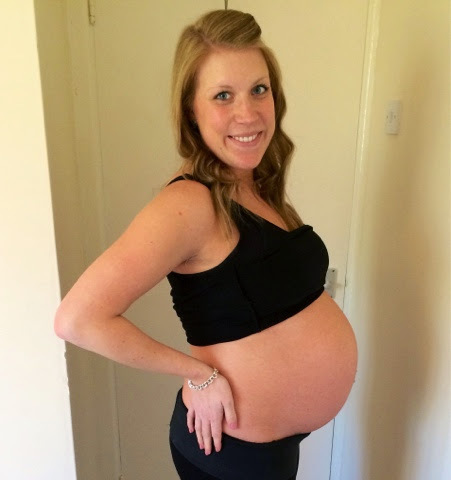 The Knott Bump & Us: Mummy Monday: Missing my Bump! I keep seeing pregnant women everywhere at the moment and it's made me realise how much I miss having a bump! Knowing that no matter where you are, you've got your little baba with you and you're keeping it nice and protected. I loved all the little kicks and nudges I got that reminded me that someone was following me about! The hiccups that she used to get cracked me up too. 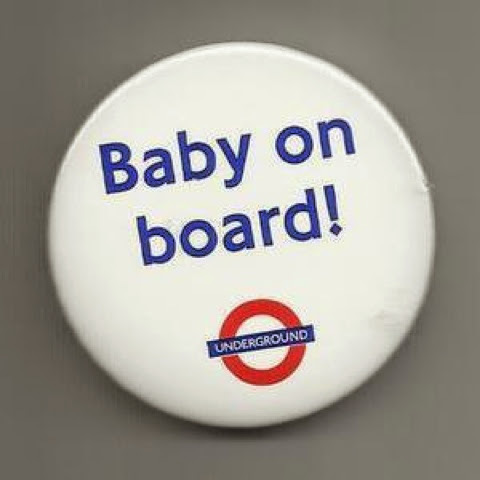 I lived in London whilst pregnant and rocked one of these beautiful badges from about 12 weeks pregnant. It only worked half the time but it was fab when it did. 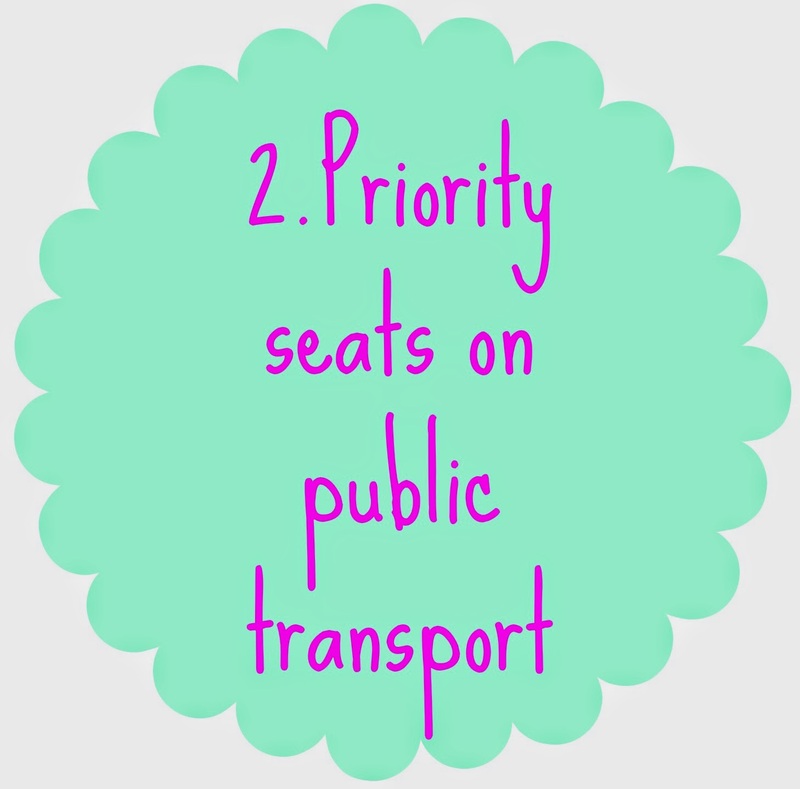 When the strikes were on and I did have to stand, people made a little shield around me which was so lovely. Pregnancy brings out the natural protectiveness in some people and it's always nice to feel protected! I've always hated my stomach. Looking back on photos of me pre pregnancy I do wonder why I hated it so much because it might have actually looked alright! Whilst I was pregnant though, I was really lucky and had a neat bump. It meant that, all of a sudden, I had a new found confidence around my stomach area and liked wearing tops and dresses etc that showed my bump off. Now I'm post pregnancy I'm back to hiding my tummy away and I'm sad that I can't just wear what I want anymore! I also think the confidence feeling extends to the fact that you're creating a new life so you are a bit like 'look at me, look how clever I am creating this little human' haha. 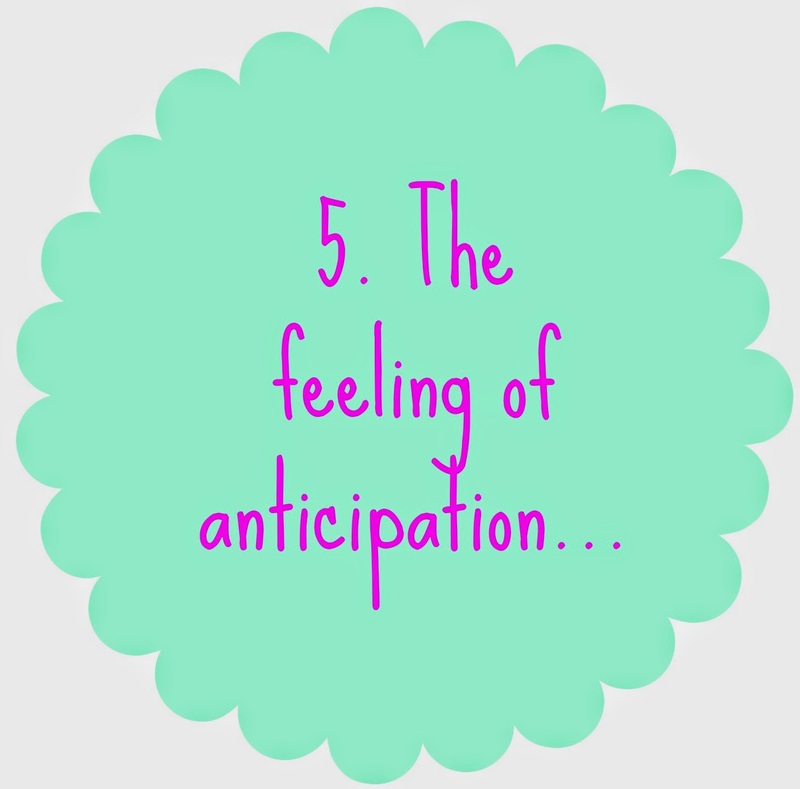 I know that once you have your baby there's still the feeling of anticipation of the next steps they're going to take etc, but there's something special about the anticipation of a new baby. What will they look like? Who will they be like? What will they like? How big will they be? Will they have hair? 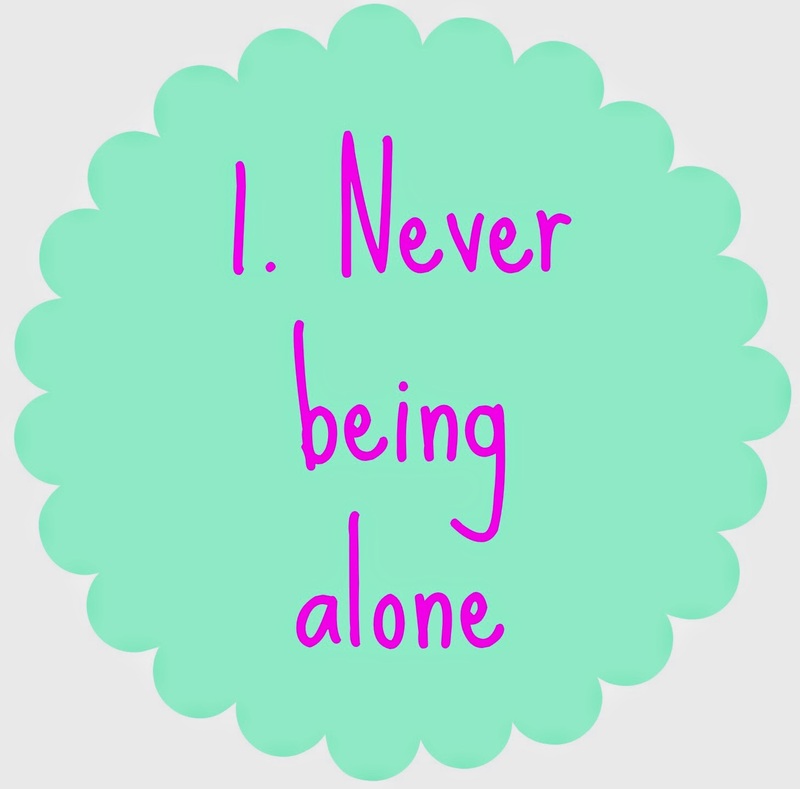 So those are my five big things that I miss about my bump. 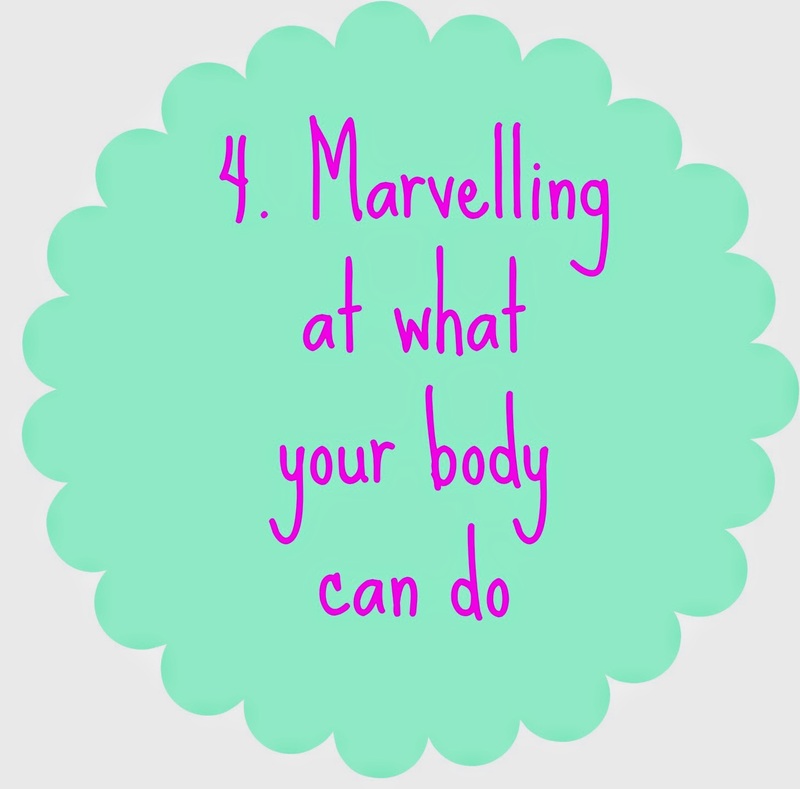 I do appear to have forgotten about all the morning sickness, aches and pains, trouble sleeping, being annoyed at not being able to eat certain foods and plenty of other little pregnancy niggles but that's what our brains are good at huh...blanking out the horrible bits and only remembering the good! Who else misses their bump and being pregnant? Yeah I do think I forget some of the hassles that were associated with having a bump and I am excited to get back to pre pregnancy shape and buy new clothes. Maternity clothes were a nightmare! A lot of people said they miss there bump as soon as they had little one, I'm currently pregnant and I'm wishing my bump away.. I can't wait for my pregnancy to be over, especially with this heat, be interesting to see if I miss mu bump in the future. Oh bless you, I can imagine the heat is a nightmare when pregnant. Hope the rest of your pregnancy goes well! 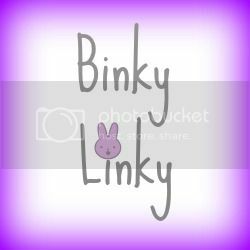 Anytime :) We love the #binkylinky!